Day 2 of Empower 2018 is officially underway, with more than 3,000 attendees in the Long Beach Convention Center in Long Beach, CA. The morning was packed with exciting presentations, including the Run Smarter Awards Ceremony, the announcement of the Nien-Ling Wacker Visionary and Tom Wayman Leadership Award winners, and an inspiring speech from Phil Bertolini, CIO at Oakland County, MI. 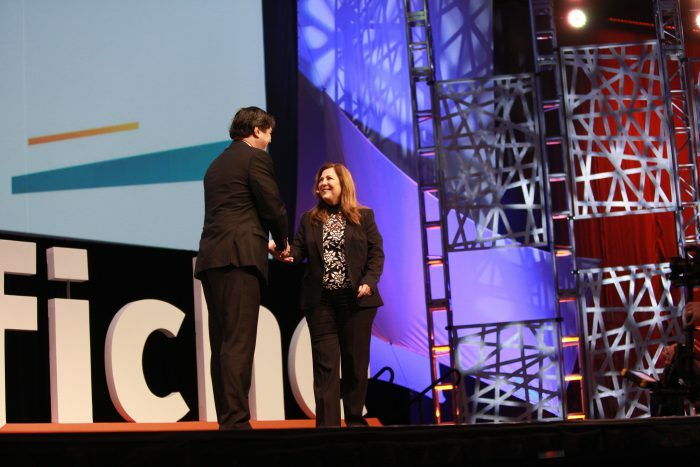 Melissa Henley, Director of Marketing Communications at Laserfiche, kicked off the morning’s festivities by announcing the winners of the annual Run Smarter® Awards—which honor organizations that improve productivity, innovate processes and achieve exceptional results with Laserfiche. The Run Smarter® Award winners are recognized at Empower 2018. 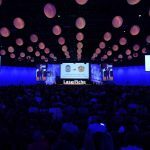 Most Visionary Laserfiche Initiative: College Foundation, Inc.
Chris Wacker, CEO of Laserfiche, also took the stage to announce the winner of the Nien-Ling Wacker Visionary Award. 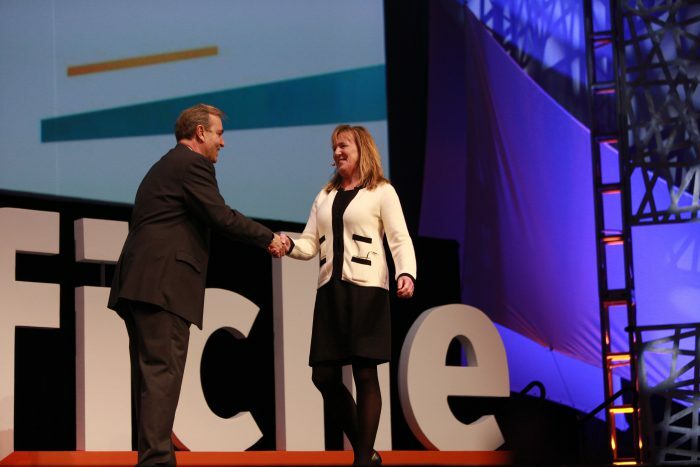 The award, originally introduced at Empower 2016, honors executives who have the foresight and vision to drive organizational transformation using Laserfiche. This year’s winner of the award was Lisa Bobo, CIO at the City of Rochester, NY. With over 30 years of public service experience, Lisa has pioneered numerous government technology initiatives. For instance, she recently led the implementation of a new online Freedom of Information Act (FOIA) system, which has enhanced government transparency throughout the city. 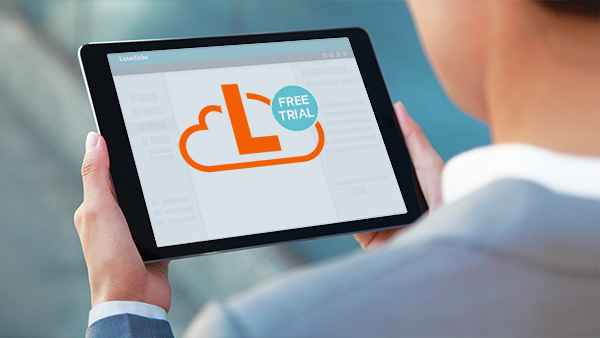 By leveraging the Laserfiche Business Process Library, the city is able to fulfill records requests in only four days, allowing staff to spend more time providing vital public services to citizens. The winner of the Nien-Ling Wacker Visionary Award at Empower 2018 was Lisa Bobo, CIO at the City of Rochester, NY. Lisa Bobo discusses her accomplished career in public service and shines light on the successful initiatives she has led as CIO at the City of Rochester, NY. Peter Wayman, VP of Asset Management & Professional Services, came on stage to announce the Tom Wayman Leadership Award. 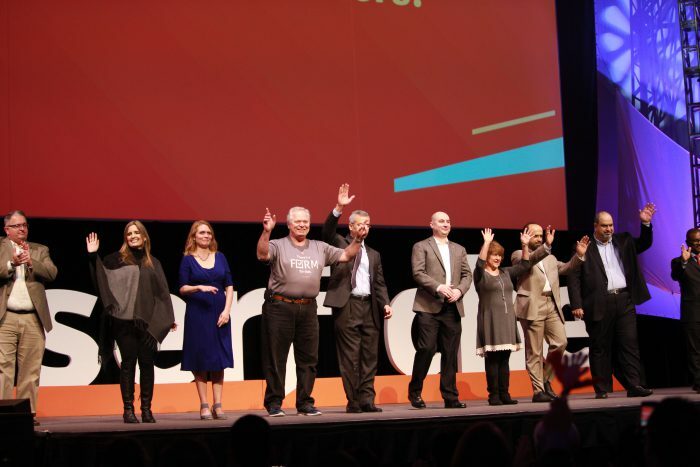 This prestigious award recognizes individuals in the Laserfiche community who exemplify extraordinary leadership, vision and commitment to sharing the Run Smarter® philosophy. This year’s winner was Josephine El Koreh, Digital Banking Delivery Channels Manager at Bank of Beirut. Since 1999, Josephine has been a strong advocate of process efficiency at the Bank of Beirut and has pioneered the use of Laserfiche across 85 global branches. Josephine El Koreh, Digital Banking Delivery Channels Manager at Bank of Beirut, accepts the Tom Wayman Leadership Award at Empower 2018. 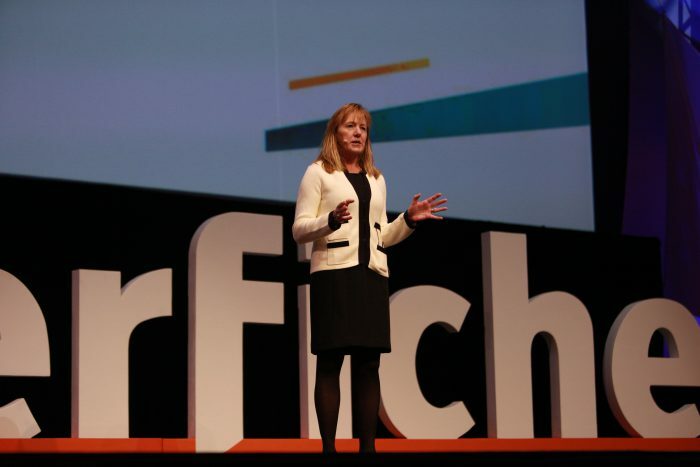 By integrating Laserfiche into multiple systems and offices, Josephine has driven transformation of key banking operations, including validation, contract management and customer service. Under her IT leadership, the bank has improved transaction times, enhanced document security and increased staff productivity by 60 percent. “Josephine exemplifies creativity, leadership and the spirit of innovation in her work at the Bank of Beirut and beyond,” Peter said when presenting Josephine’s award. 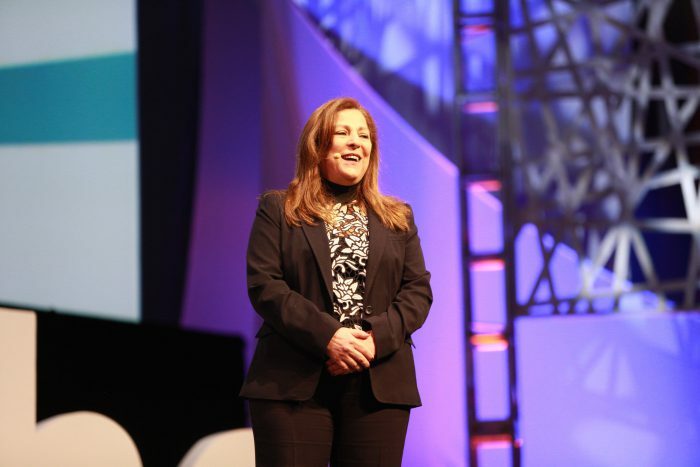 Josephine El Koreh addresses more than 3,000 attendees at Empower 2018. 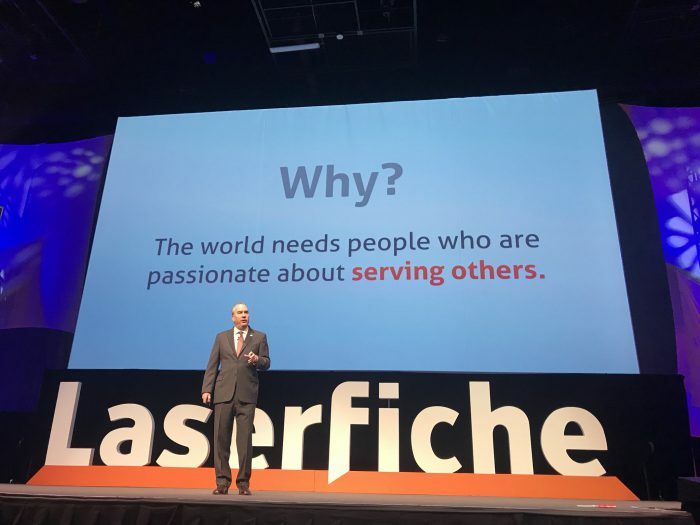 Phil Bertolini, CIO at Oakland County, MI, delivered an impassioned speech about why he chose to work in public service, what he’s accomplished in his career and how Laserfiche has improved operations in his county. Phil also emphasized how helping others is a fundamental component of effective government service. Phil Bertolini, CIO at Oakland County, MI, delivered an impassioned speech at Empower 2018 about why he chose to work in public service. This message rang true throughout Phil’s speech. 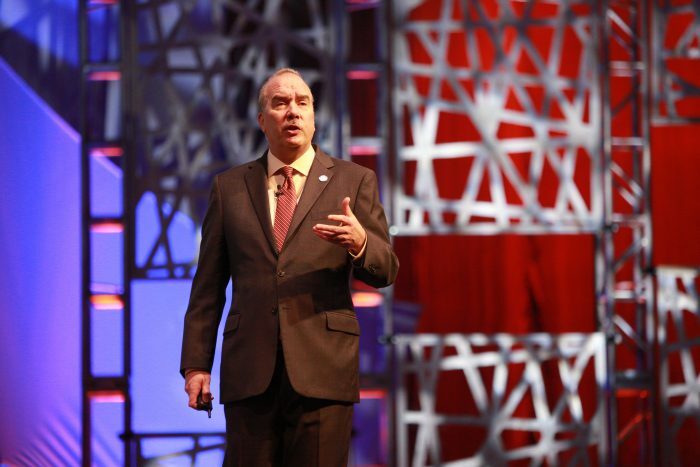 Phil discussed the government initiatives he has led in his role as CIO at Oakland County, which have produced lasting benefits for citizens and government agencies in his home state. Phil also discussed how important it is for people—no matter what industry they are in—to understand the purpose behind the work they do. Phil Bertolini, CIO at Oakland County, MI, discusses the “Why?” behind his work in public service. “No matter what organization, you work for, no matter what core industry you’re in, no matter what your passion is, you must believe in why you do what you do. The why drives the what,” Phil said. 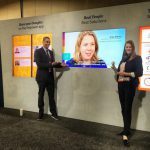 Want to catch up on all of the exciting news from Empower 2018? 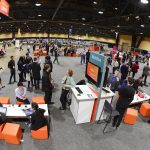 Visit Laserfiche.com/new for more information on the hottest topics from the conference, including the Laserfiche 10.3 release, robotic process automation, digital transformation and more!